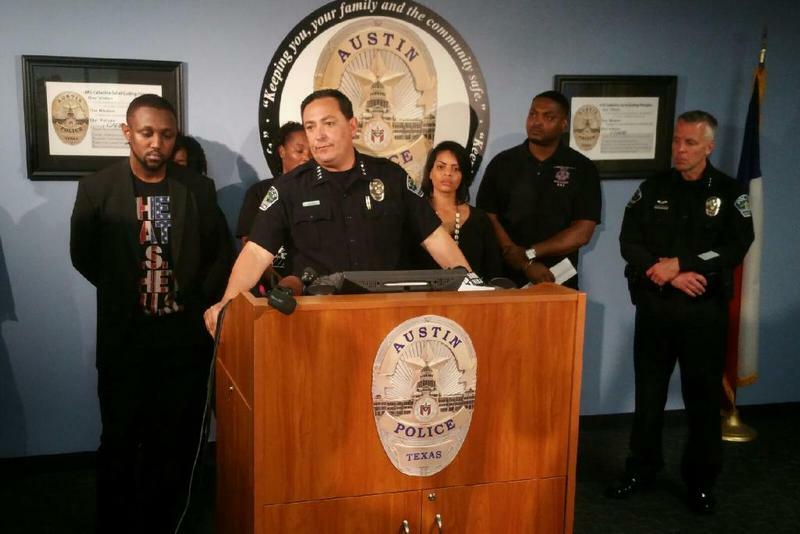 Chief Acevedo speaks to the press Thursday, Feb. 11, 2016, at APD headquarters. APD Chief Art Acevedo said the police department's investigation into the fatal shooting by an officer of an unarmed black teenager will be completed within 30 days. Officer Geoffrey Freeman shot 17-year-old David Joseph, who was naked and reportedly behaving erratically, on Monday. Joseph is said to have charged at Freeman, who then discharged his weapon. "Our primary focus is this: Was this use of deadly force objectively reasonable?" Acevedo said at a Thursday afternoon press event. The chief of police stood at a podium surrounded by civil rights leaders of groups such as the NAACP, Black Lives Matter and the Austin Justice Coalition. APD policy allows 45 days for completing an internal investigation into the use of deadly force, but they won't need that much time in this case, Acevedo said. "I'm very pleased that based on the scope of the work that we will be able to complete that in 30 days." Activist Juanita Spears was also at the news conference, and she said Acevedo let them know he is listening to their concerns. "He really wants meaningful change," Spears said. "And I'm here sitting at the table as a resident to make sure those accountabilities happen." The activists want an investigation by an outside agency such as the U.S. Justice Department, but Acevedo did not indicate that would happen. At a press conference Tuesday, a police department representative said that there would be two investigations conducted — one internal, and the other in tandem with the Travis County District Attorney's office — but Acevedo mentioned only the internal investigation on Thursday. Officer Freeman is a more than 10-year veteran of the force and is African-American. Part of the incident that led to the shooting Monday was caught by the officer's patrol car dashboard camera, but not the shooting itself. Below you can watch the end of Thursday afternoon's press conference. Video by Jorge Sanhueza-Lyon for KUT News. 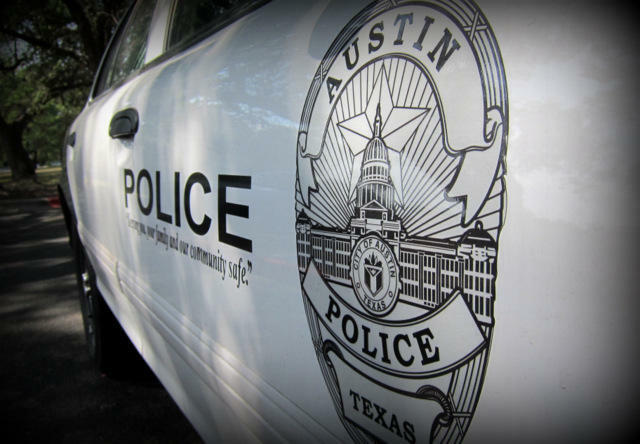 Austin Police are investigating the deadly shooting of a man by an APD officer. 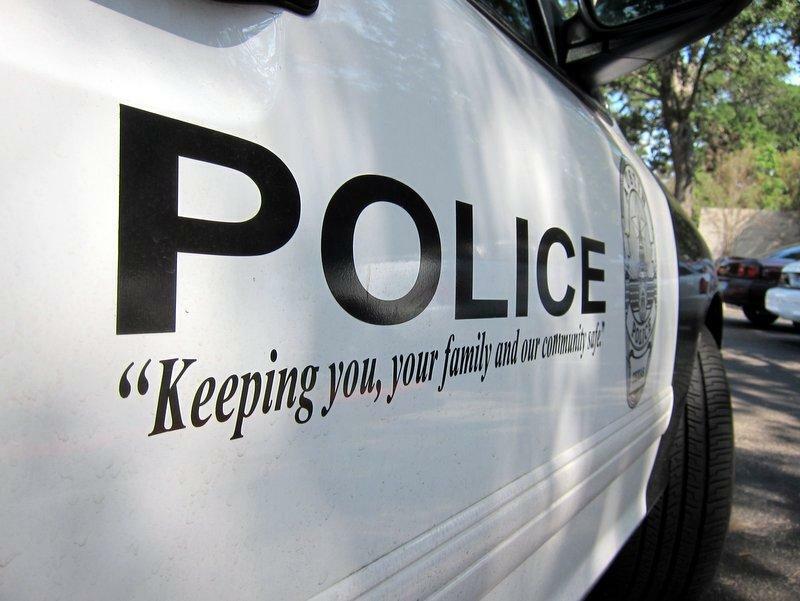 It happened Monday morning in North Austin after what police say were multiple reports of a man behaving suspiciously and aggressively. The Austin Police Department held an AMA (short for Ask Me Anything; it's a Q&A forum) on reddit Friday morning to take questions about officer body cameras. Technology Commander Ely Reyes fielded the questions submitted on the forum, many of which focused on who'd be able to access footage, and how. 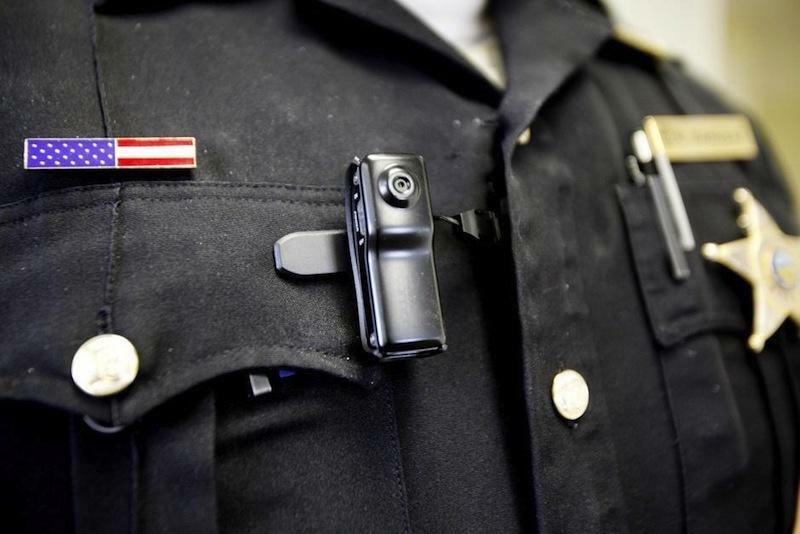 Redditors also wanted to know more about how the footage would be stored, and how the department planned to insure that officers turned cameras on and off at appropriate times.